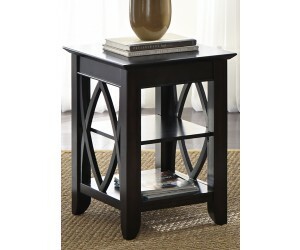 Crafted with wood and veneers, this Liberty 955 Piedmont transitional cocktail table from Carolina Furniture is a perfect centerpiece for your living room space. 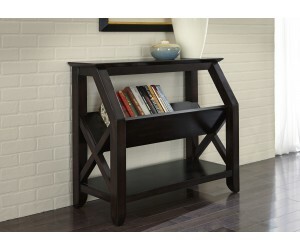 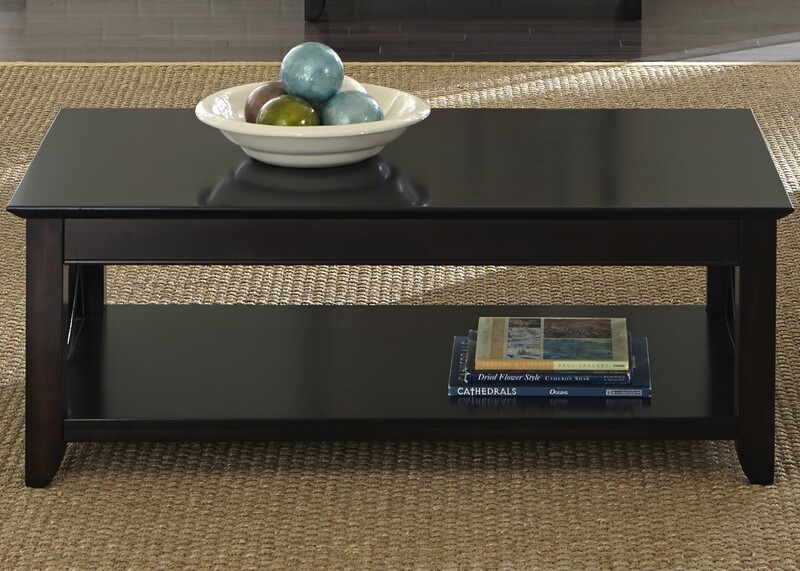 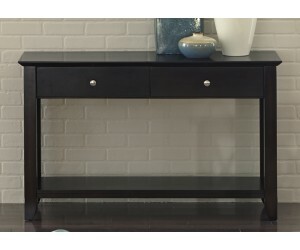 Featuring a bottom shelf, the table is highlighted by a beautiful two-tone finish. 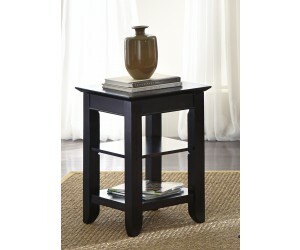 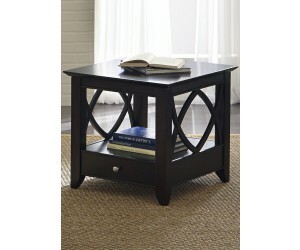 Completed with unique side accents, this table presents a perfect gathering place for your home.